This article has been tagged as Needing work due to its messy writing and layout. 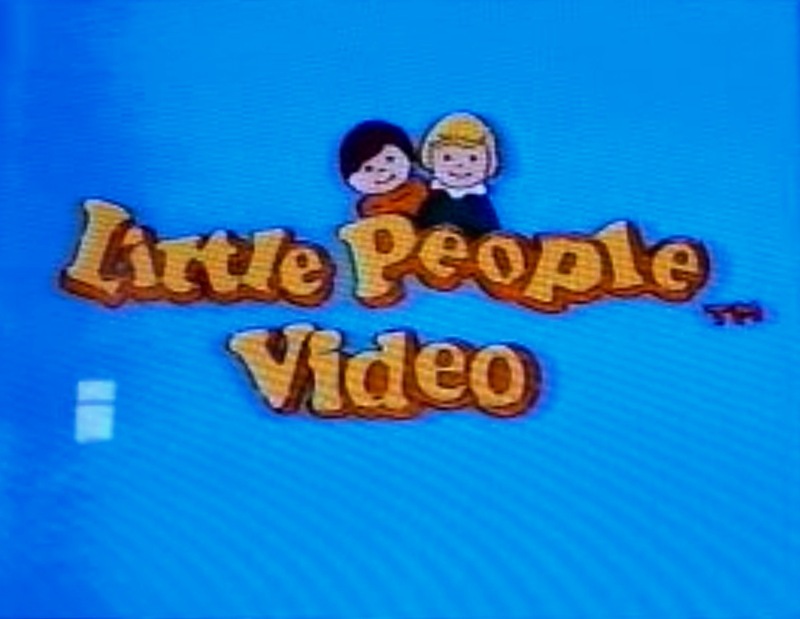 In 1988, Marvel Entertainment made an animated series of 6 direct-to-video Little People videos such as Favorite Songs, 3 Favorite Stories, A Visit to the Farm, Jokes Riddles and Rhymes Christmas Fun, & Gadget Goes Hawaiian, which was released by New World Video. This video series centered around two children named Timmy and Penny and their Baby Sister, their parents, and their dog Lucky and it included the voices of Paige O'Hara, Jeremy Sumpter, Jessica Amlee, Helen King, Jill Frappier, Josh Rodine, Auli'i Cravalho, and Isabella Crovetti-Cramp. These are the descriptions on the VHS slipcover for Christmas Fun. Front of the box: "Join the Little People in a heartwarming story and find out what the magic of Christmas is all about." Back of the box: "It's over the hill and through the woods to Grandmother's house for our Little People Family. With a little help from Grandmother and Grandfather, Christmas is turned into a wonderful chorus of laughter and giggles. The children learn that Christmas isn't just cookies baking in Grandmother's oven or a snow-covered hill for sledding or even expensive gifts under a tree...Christmas is giving and sharing and being with the family! In this funny and heartwarming story, Penny, Timmy, and Baby Sister find out for themselves what the magic of Christmas is all about." Join in on the fun when the Little People share some of their funniest jokes, trickiest riddles, and most clever rhymes. Knock knock! Who's there? Little People. Little People who? Little People who like jokes, riddles, and rhymes. When the Little People's picnic is rained out, they liven up the afternoon by putting on an entertaining show. Complete with costumes and antics, the Little People share some of their funniest jokes, trickest riddles, and most clever rhymes. Always surprising, always fun, these jokes, riddles, and rumes are sure to be favorites. Little People Videocassettes are a collection of entertaining stories based on the ever-popular Little People toy and book lines. Each videocassette contains approximately 30 minutes of exciting high-quality animation. Besides one episode and the intro (in poor quality), almost no other footage from the series can be found online. 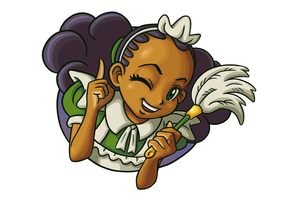 However, on March 19th, 2019, LMW user Pokematic found and uploaded episodes Christmas Fun and Jokes Riddles and Rhymes onto Dailymotion. A video of the intro of "Little People" (in poor quality). She'll be coming around the mountain episode. Full VHS rip of Christmas Fun. Full VHS rip of Jokes Riddles and Rhymes.